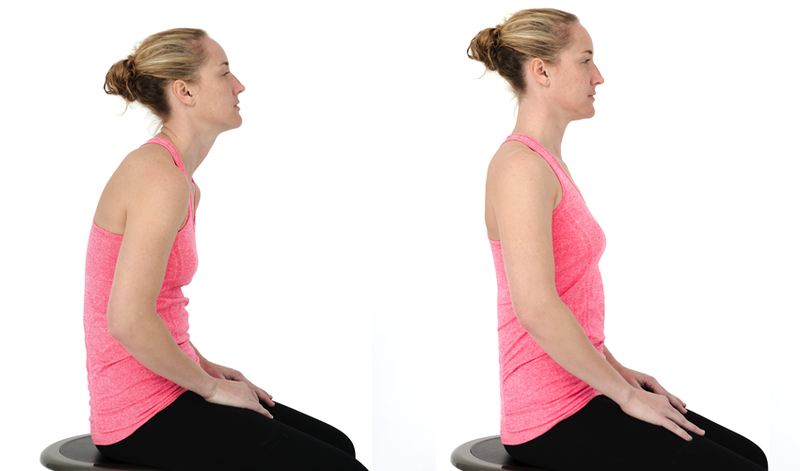 Good posture promotes good health. Muscle, joint and bone pain are often caused or made worse by how we sit, stand and move habitually. Poor posture also affects breathing, digestion and sleep and promotes stress migraines. The Alexander Technique is a safe, easy-to-learn and lasting way to treat and prevent pain, stress and underperformance. This short video and the following pages explain more. Book your free introductory PostureMove session in San Mateo and experience life without pain and stress. © 2019 PostureMove. All rights reserved.